Wiping a hard drive is the fastest and easiest way to get rid of everything on it, but what if you find you need some of that information after all? Is it possible to recover wiped hard drive files? Read on to find how. 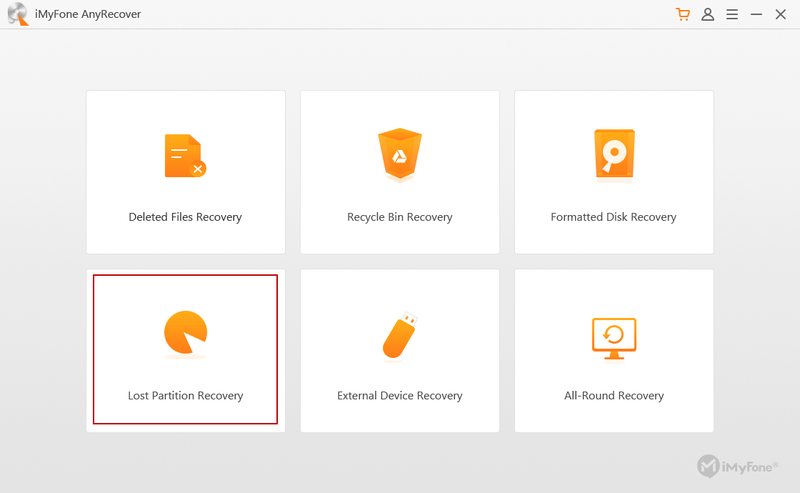 iMyFone AnyRecover is a popular data recovery software which can find and restore any lost data from your hard drive or other mediums, no matter how you lost the data. Recovering wiped hard drive is one of its supported options. It digs deep into the memory banks of hard drives to find the data. Recovers wiped hard drives instantly with its powerful file recovery algorithm. 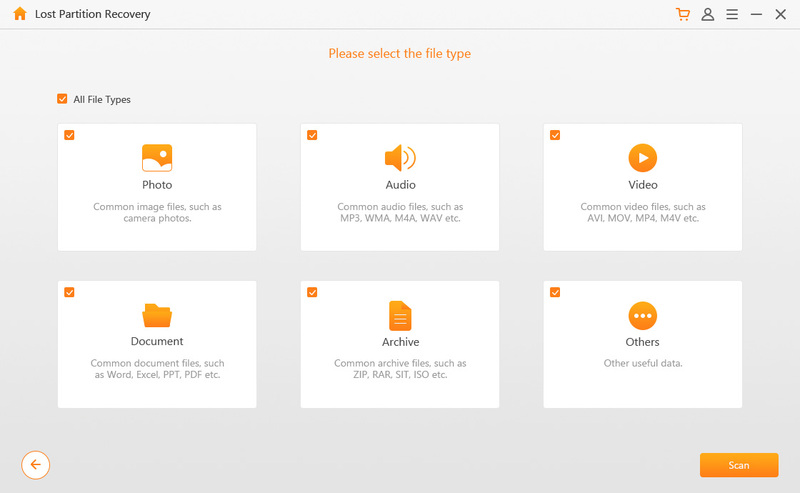 Supports almost file types, this including documents, emails, photos, videos, audios etc. Highest recovery rate on the market. Find and recover your files in just few minutes. Offers deep scan which will help you get all your lost data back. Step 1. Install and open iMyFone AnyRecover, then select the recovery mode you prefer (Lost Partition Recovery or Formatted Disk Recovery). Step 2. Choose the hard drive which has been wiped and click on 'Next' button. Step 3. Check the file types you wish to retrieve, if you want to recover an many files any possible, just check the 'All File Types'. Step 4. After the scanning, it will show you the deleted files, you can preview them and select those you want recover, then click on Recover button to proceed. That's it! When a hard drive is plugged in, the data is continuously being written and read to the hard drive. Deleting that information doesn't completely erase the data from the hard drive. It just makes it display it as being free space. The "free space" on a hard drive is the blocks that data can be written and stored on, so the file is always available when you need it. The original data you delete is still in there somewhere. The more you continue to use the hard drive though, the more the information is erased and written. The data becomes corrupted and impossible to recover. Almost impossible anyway. 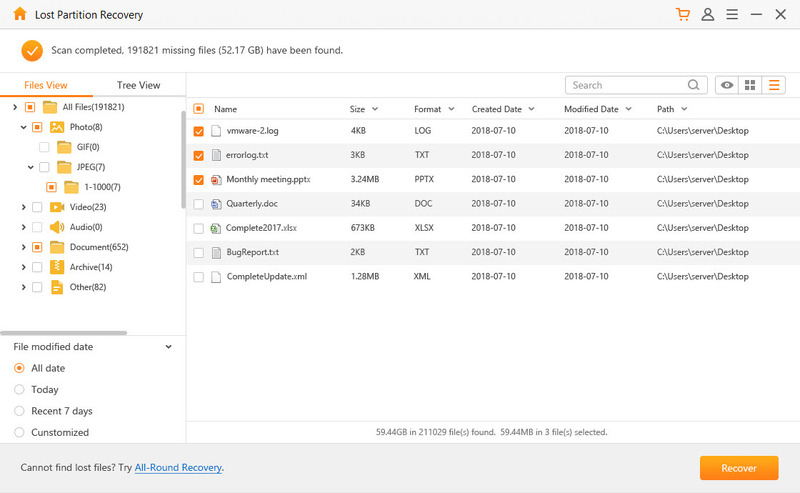 iMyFone AnyRecover are able to find these scraps of information and put them together like a digital jigsaw puzzle, allowing you to restore lost and deleted data. They say that prevention is better than the cure, and this is the case with data loss. You won't be frustrated if it doesn't get wiped in the first place, right? Here are some tips on how to avoid the problem altogether. 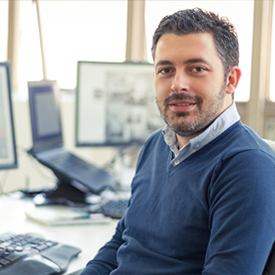 Keeping regular backups is the simplest and most effective way to prevent data loss. Even if data does go missing in one place, you have a copy of it somewhere else. There's no such thing as having too many backups either. Even if you already have an external hard drive, you might want to consider investing in online cloud backups, or vice versa. Back up important files regularly, and consider doing so on several devices. There are an almost endless amount of software solutions to recover wiped hard drive files. Having something on hand ready for when you need it is always a good idea. Do your due diligence and read through some reviews of different software products to find the right one for you as not all of them are created equal. Some are better than others. The first step to maintaining a hard disk is maintaining your PC. Never remove the hard drive unless it is well-protected as they are fragile out of their cases. Get a good case for your computer to protect the internal components, including the hard drive. Hard drives are sensitive. Surge protectors are cheap and effective solutions for protecting hard drives against overload. Power saving mode prevents the hard drive from spinning when it doesn't need to be. It extends the life span of a hard drive. Using it for just a few minutes each day goes a long way. The information on your hard drive is not necessarily lost because it got wiped. It could still be buried away in there somewhere. With the help of AnyRecover, you can find and restore these lost files.